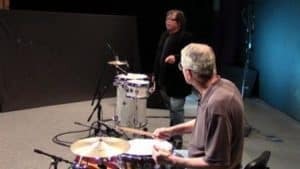 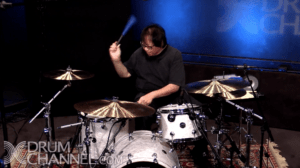 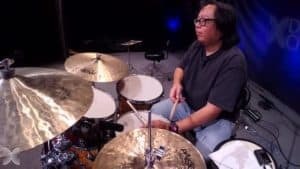 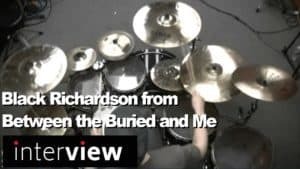 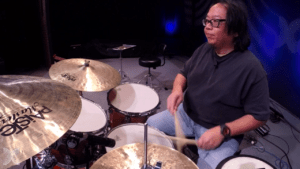 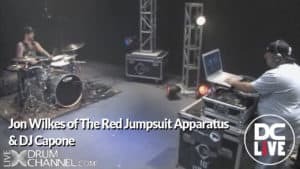 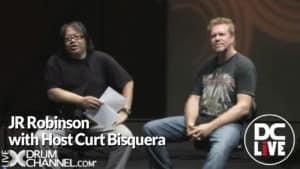 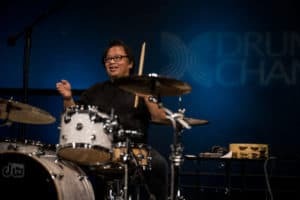 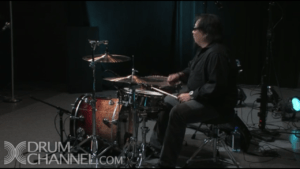 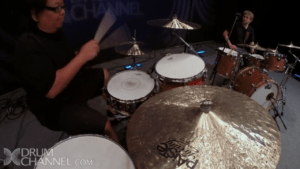 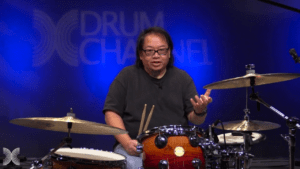 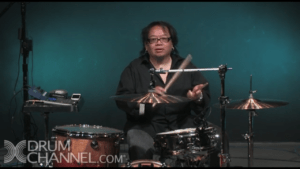 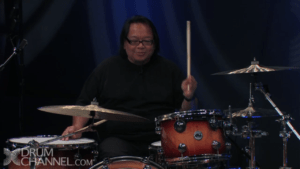 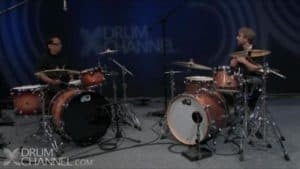 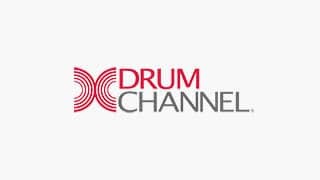 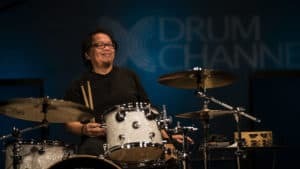 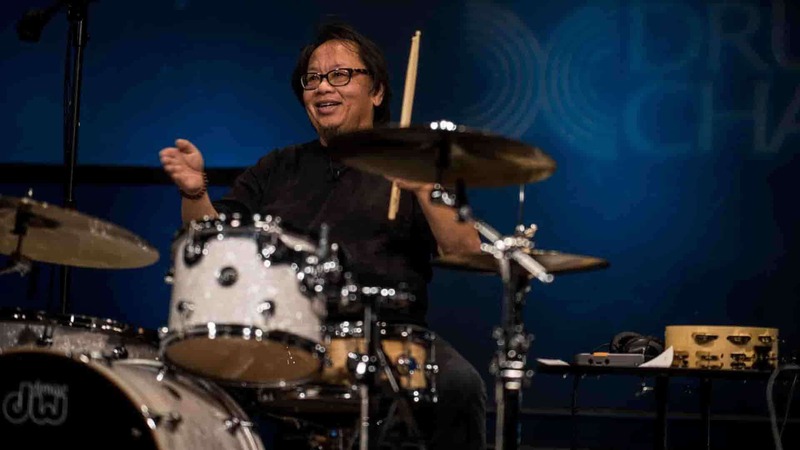 Curt Bisquera Is a world renowned drummer, educator and studio musician. 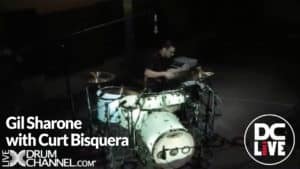 Bisquera has worked with Johnny Cash, Josh Groban, Mick Jagger, Seal, Sarah McLachlan, Elton John, Johnny Hallyday and Tom Petty and the Heartbreakers to name just a few. 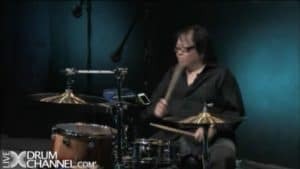 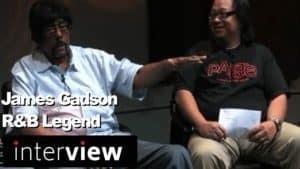 He states that his biggest thrill was playing in Madison Square Garden with Elton John. 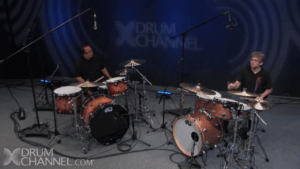 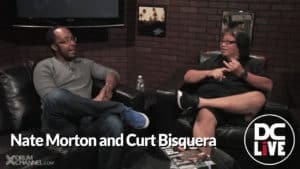 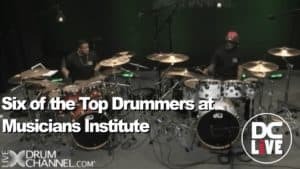 Curt Bisquera, Tony Royster Jr.